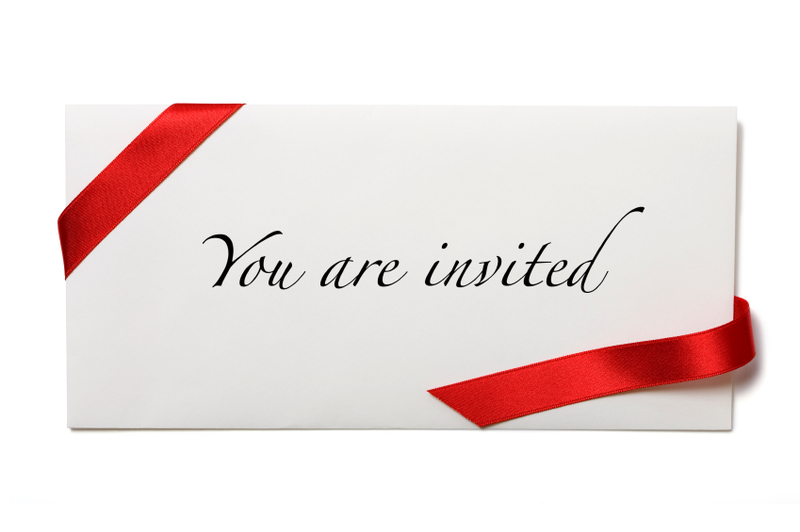 To RSVP for events now, please click RSVP to Events. If the event has an associated fee, you may choose to send a check to the synagogue office or pay online. If you would like to pay for your event now, please click Pay Event Costs.